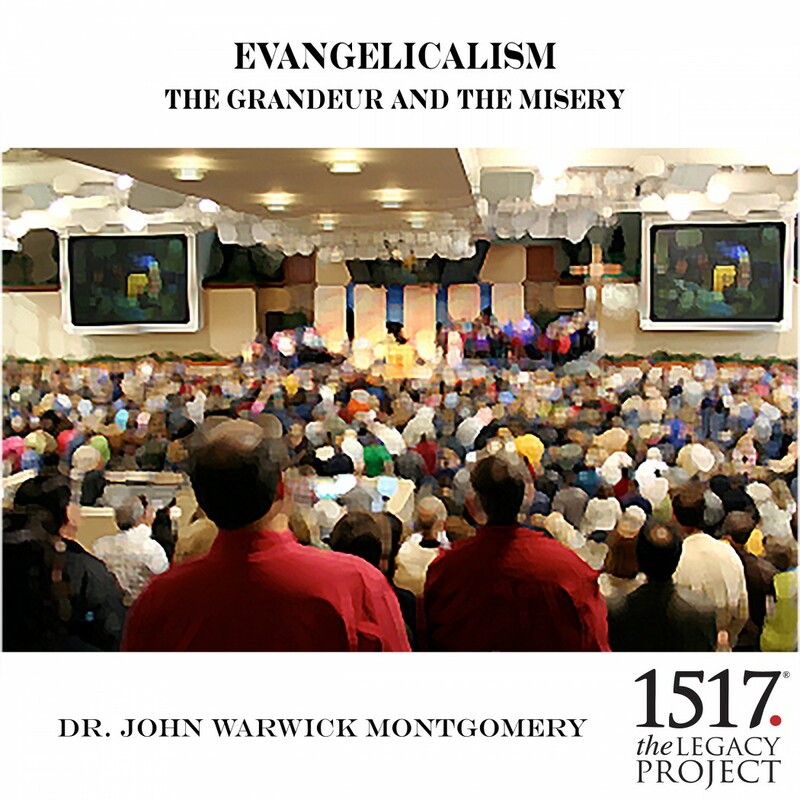 Evangelicalism and The Grandeur and The Misery by Dr. John Warwick Montgomery Audiobook Download - Christian audiobooks. Try us free. An evaluation of the current state of Evangelicalism. Is Man His Own God? Jesus’ Resurrection: What Historical Evidence?